Your username is your unique identifier on Freelancer.com. As indicated upon signing up, it cannot be changed once your account is created. 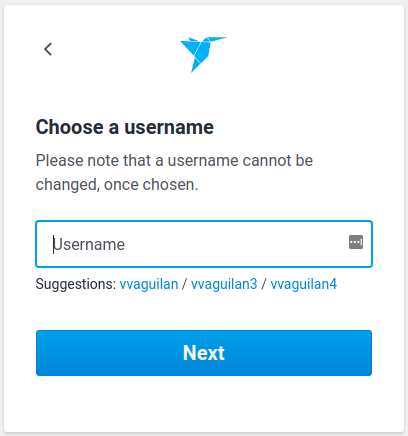 If you really wish to have a different username, you may close your account, and create a new one with your preferred username. Your public name or company name that is visible to everyone is different from your username. It is taken from your full name or company name, and it may be changed on certain conditions.